Thank you for your feedback and we are sorry to hear that you were not satisfied with your weekend. We are investigating the issues that you have raised and will be back in touch within 48 hours. We have investigated the issues that you raised and would like to apologise that everything did not run as smoothly as possible. With regards to the accommodation, the original quote was for 2 nights, but you then decided to only book for Saturday night. The hotel that the original quote was based on would not accept a 1 night stay and so we had to use an alternative, which was a 20 minute walk away from the centre of Brighton. Very few hotels in Brighton will accept one night stays in May and we tried our best to keep you as central as possible. We booked karting for you at 2pm and clay pigeon shooting at 4.30pm. Theoretically this was achievable, but there was no room for any delays. Unfortunately, the karting finished later than expected and you arrived at the clay shooting site too late. We provided you with an out of hours phone number, but you contacted the office instead and so we were unaware that you were running late and unable to let the clay shooting company know, as they would have waited. Despite this, we accept that more time should have been allowed between the activities and we accept full responsibility for you missing the clay pigeon shooting. As agreed with you we will refund you immediately for the clay pigeon shooting and also include an additional £100 as a good will gesture. 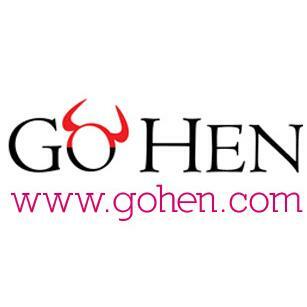 Once again we are sorry that you were not entirely happy with your stag package and hope that our quick response and immediate refund have gone some way to restoring your faith in us. 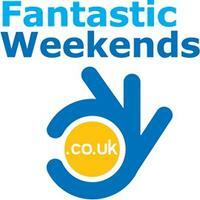 Freedom Weekends Ltd - www.freedomltd.com 1. 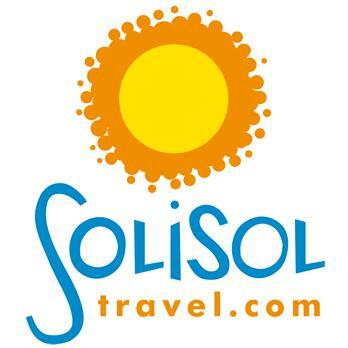 Solisol Travel - www.solisoltravel.com 2. 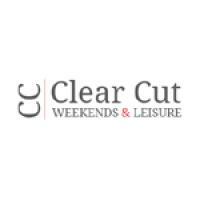 Clear Cut Weekends - www.clearcutweekends.co.uk 3. Funktion Events / Funktion Leisure - www.funktionevents.co.uk 5.